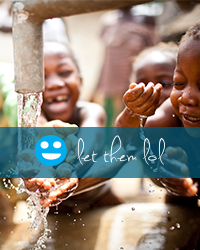 Congratulations, you have started sponsoring a child with Let Them LOL! So, now what? 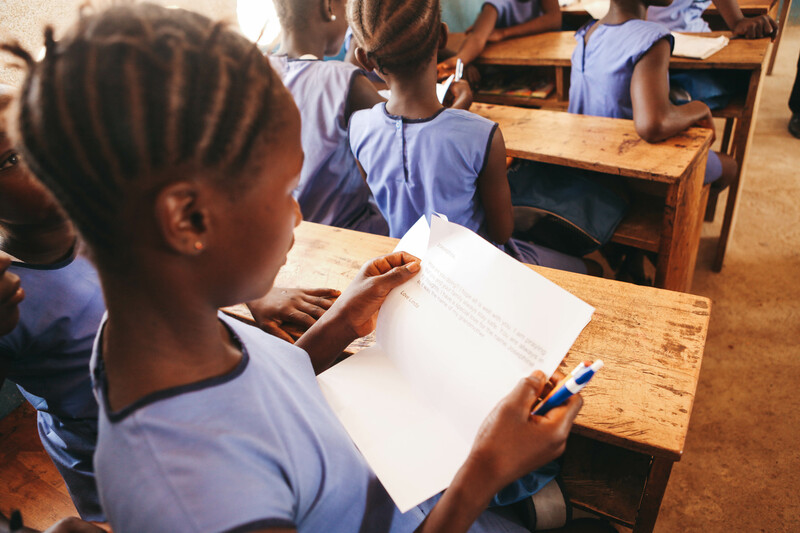 One of our most asked questions from sponsors is about writing a letter to their sponsored child,“When can I/my family reach out to them?” We love this question! It means not only are you invested in supporting a student but you also want to be a part of their life. We want that, too, and we feel is an important part of our school program. *During the 2 letter-specific opportunities, your sponsored child will have the chance to write back to you! Don’t worry, we will be reminding you as these opportunities arise, but feel free to use this resource as a helpful guide to feel prepared throughout the year! During the first letter writing opportunity, you are encouraged to send handwritten letters and photos of your family (we’ll usually also offer a link for sending your message via email for us to print and hand-deliver, just incase a hand-written letter isn’t possible for you)! Depending on the age or ability of the child, they will then send a drawing or letter back to you. These will be brought back to the US with the visiting US staff and mailed out to you! In addition, if you would like to help hand-write letters to unsponsored children, ensuring all students receive a letter at our school, we would love your help. Letter writing is a great opportunity to get the whole family involved in sending messages of hope, whether you’d like to contribute from home and bring your letters in to us, or take advantage of supplies available at the Volunteer Center every Thursday and Saturday. include words offering encouragement, hope, prayer, and something to make them feel like part of your family. Feel free to ask small non-probing questions about their schooling and family. include pictures that highlight the differences in our cultures or economic status. Avoid anything significant in the background like a city or houses. Also please refrain from jewelry when possible (we cannot include pictures or letters that do this). When it comes to writing an email message, the goal and guidelines are generally the same as Letter Writing but you’ll be provided with a link by which to type up your message. Then, we’ll print and deliver all the letters. Receiving a message from their sponsor is an amazing experience for a child. Sending just a quick note can mean the world to a student and proves to them that there is someone out there rooting for them and who cares about them. Remember, your sponsorship is a special relationship of encouragement and advocacy. We even hear stories of some of our Hope Rising Academy students falling asleep clutching your letters and pictures! What you are part of truly matters. Thank you for taking the time to be part of something larger than all of us.